Often times, the greatest of all time conversation is dedicated solely to the emcees who pick up the mic, but there’s one hip-hop figure whose name has to be in the conversation. Unfortunately, Tech N9ne and DJ Premiere have yet to link up. Considering they are two of the most longstanding, important figures in hip-hop, it seems almost crazy it hasn’t happened yet! Hopefully, that changes soon, and it seems like it just might! This weekend, after being prompted about Tech by another legend in the game, Crooked I, DJ Premiere responded with a more than open invitation! 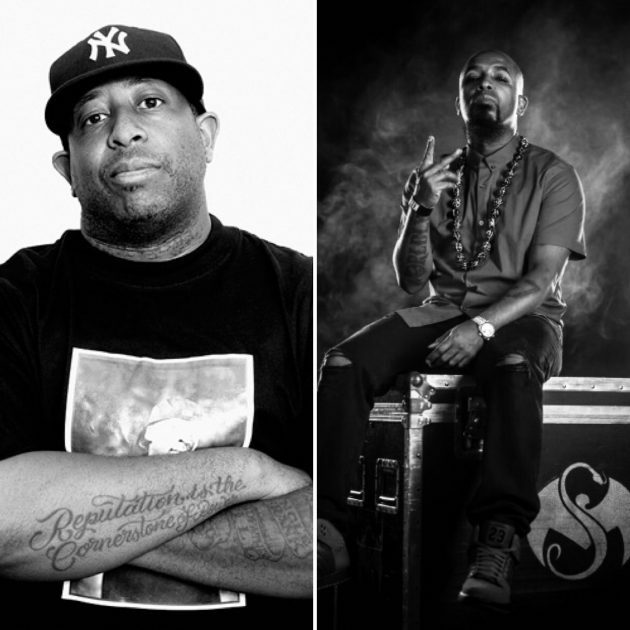 Longevity is the true test of an artist, and there aren’t too many who have been doing it as long and as consistently as Tech and DJ Premier, there’s no question that the two could create something truly special together!